The organic research institute FiBL organises organic field visits to lupin trials. 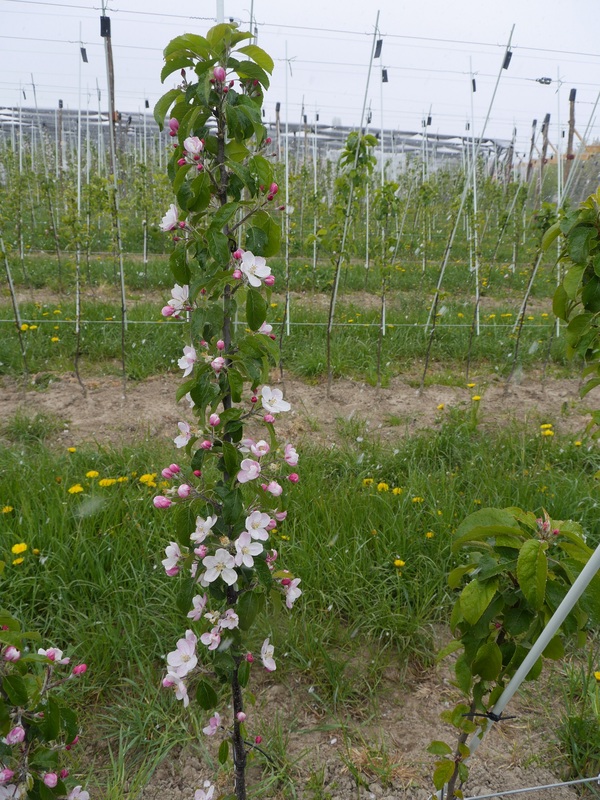 On 5 July 2018 5 different locations will be visited to evaluated the performance of the different cultivars and conditions. 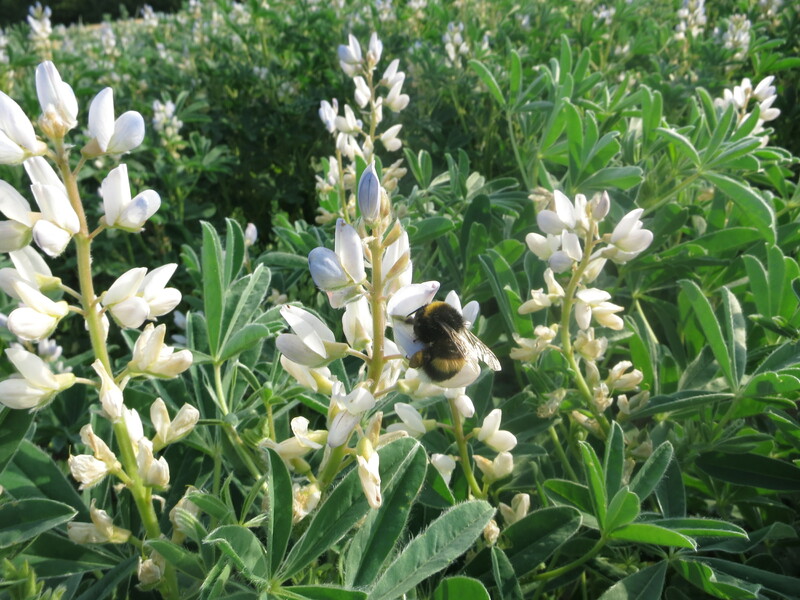 Within LIVESEED one specific task is dedicated to breeding white lupin for better adaptation to organic farming. For more information (in French) click the picture. 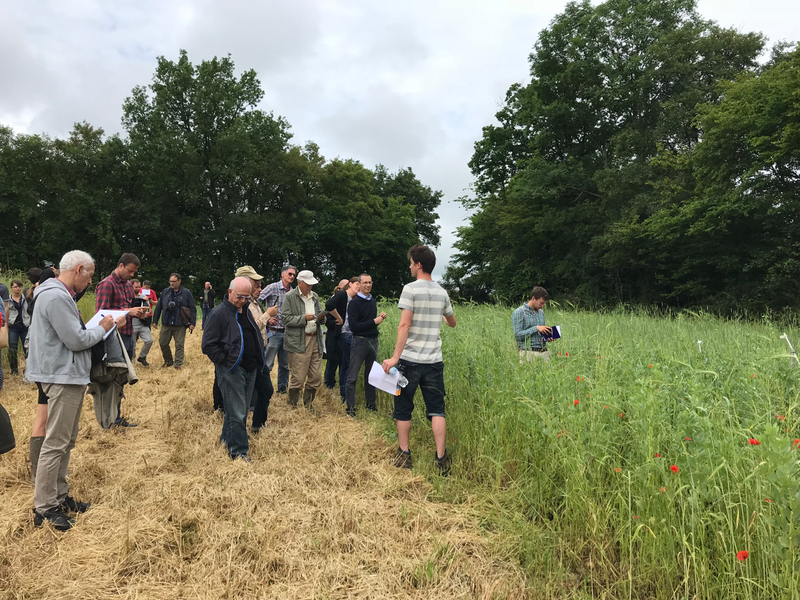 This video introduces the LIVESEED project and project partners explain the need to boost organic seed and plant breeding. 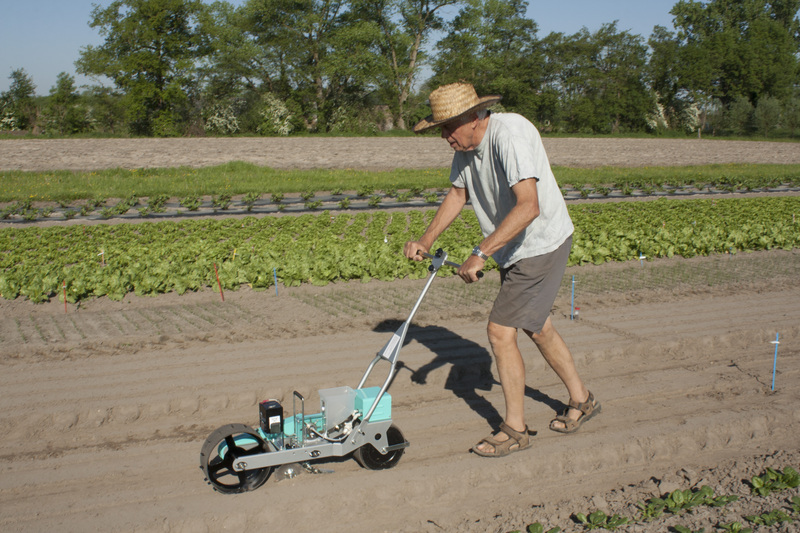 On 9 May 2018 the carrot seeds were sown for a LIVESEED experiment on seed health and quality issues. 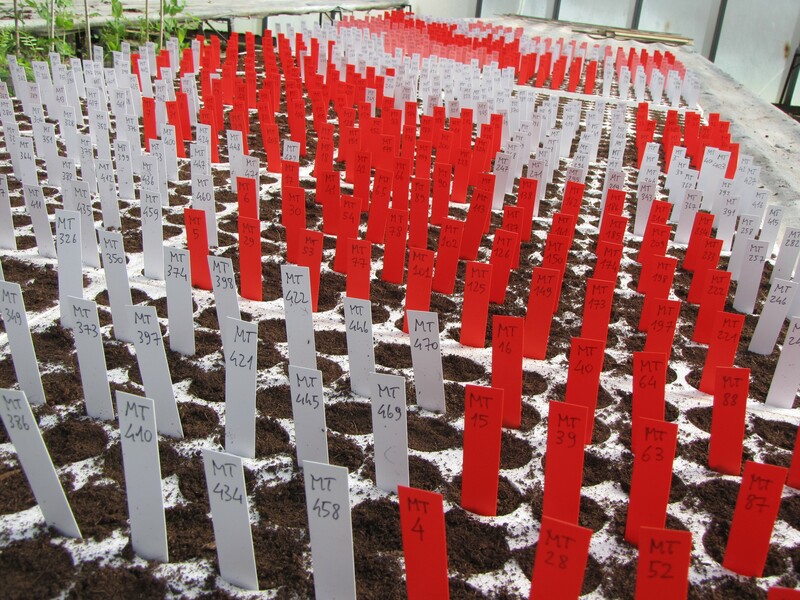 The experiment is aimed to compare the performance of carrot seed lots infected with the Alternaria radicina fungus pathogen (causal agent of black rot). Three infected seed lots with different levels of seed vigour have been sown after receiving either a hot water treatment or not. 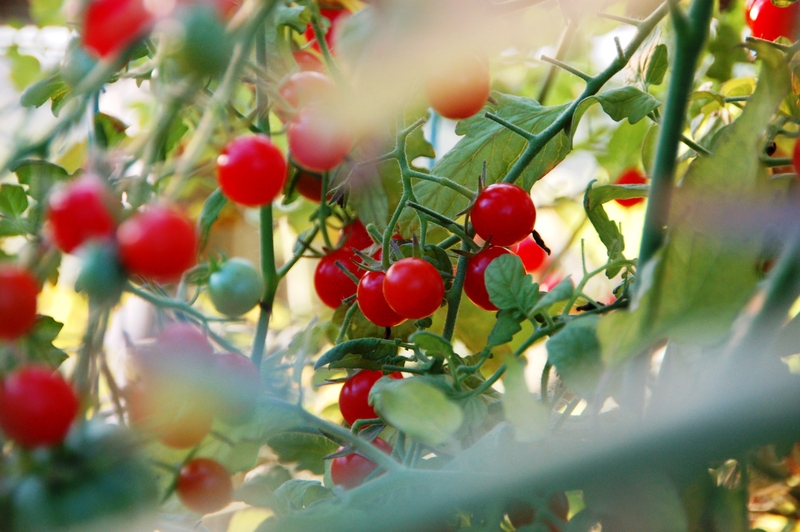 Emergence and seedling establishment will be monitored, as well the growth of the crop. After harvest carrots will be stored to analyse development of black rot symptoms. 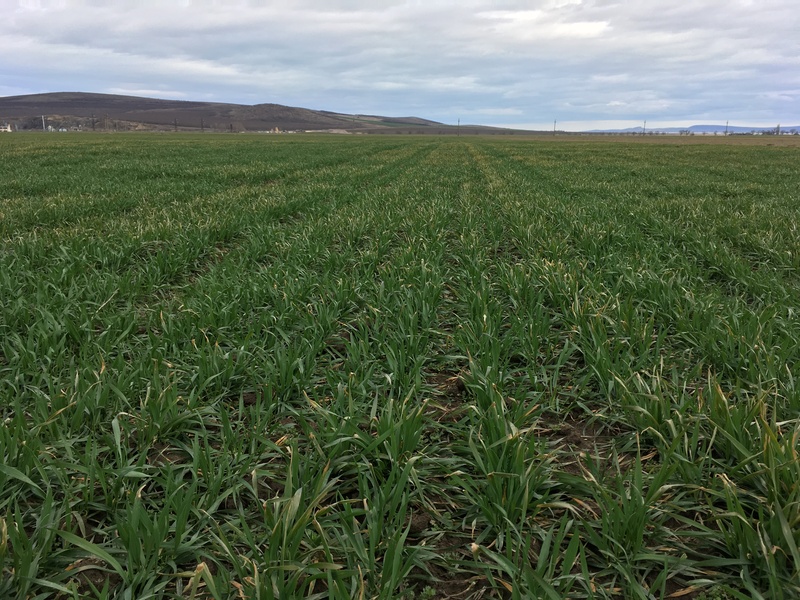 Organic plant breeder Peter Kunz and FiBL invite you to their field day on organic grain legumes. 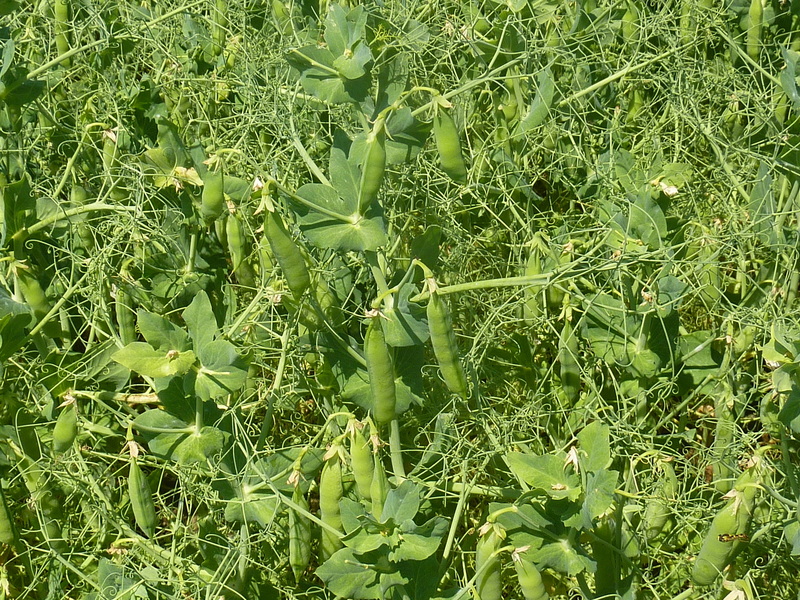 Wednesday 6 June from 14 – 16h in Feldbach (Swiss) the fields with leguminoses mixed cropping and lupines are visited.